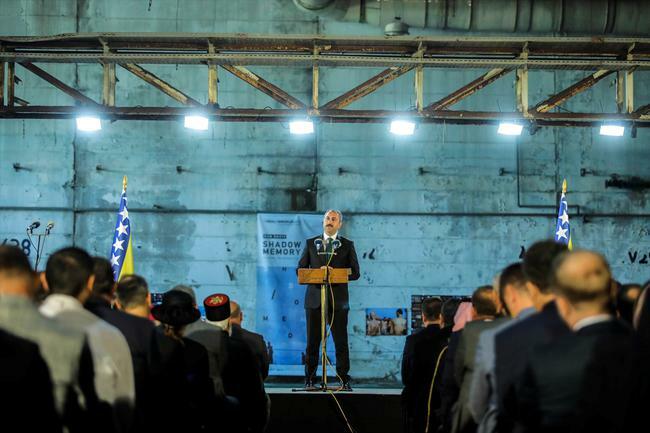 Victims of the Srebrenica Genocide in Bosnia-Herzegovina were commemorated at the 23rd anniversary with the ceremony held in Potocari on 11 July 2018. Thirty-five people identified after the exhumation were buried at the Potocari Memorial Center, thus the total number of buried victims increased to 6 thousand 610 people. The youngest among the victims buried this year was 16 years old Vesib Ibric, while the oldest victim was 71 years old Sahin Halilovic. Thousands of guest from different countries have participated at the burial ceremony held at the Potocari Memorial Center. Turkey was represented by the Minister of Justice Abdulhamit Gul. ‘Silent jump’ from the Mostar Bridge for the victims of Srebrenica Genocide was symbolically performed at the 11:07. 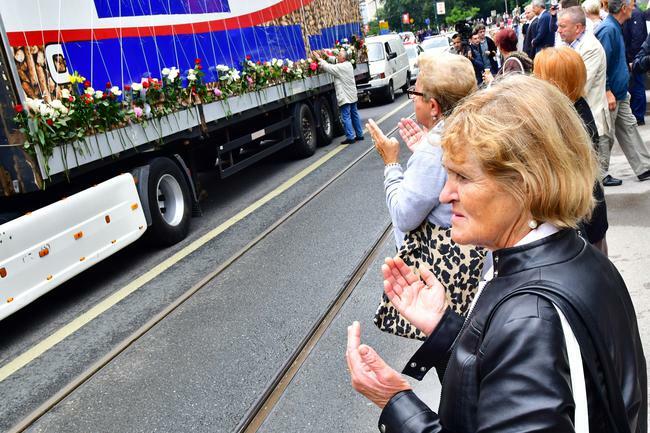 TDBB financially supported the ceremony after the request from Municipality of Srebrenica. 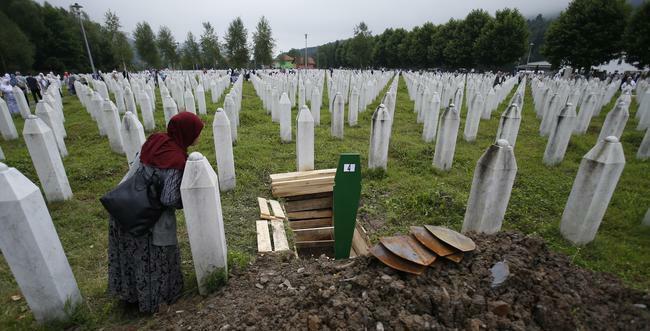 Srebrenica genocide, one of the dark moments in history, happened when Bosnian Serb forces led by Ratko Mladic invaded the town of Srebrenica on July 11, 1995. The event is accepted to be the largest human tragedy on European soil after the Second World War. At least 8 thousand 372 murdered Bosniak civilians were buried in mass graves by the Serb forces. 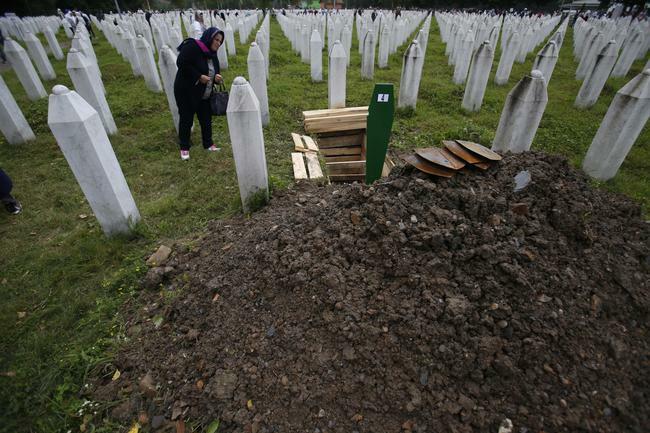 After occupying the town of Srebrenica Serb troops led by Ratko Mladic, known as ‘the Butcher of Bosnia’, committed the largest genocide and the ethnic cleansing after the Second World War. 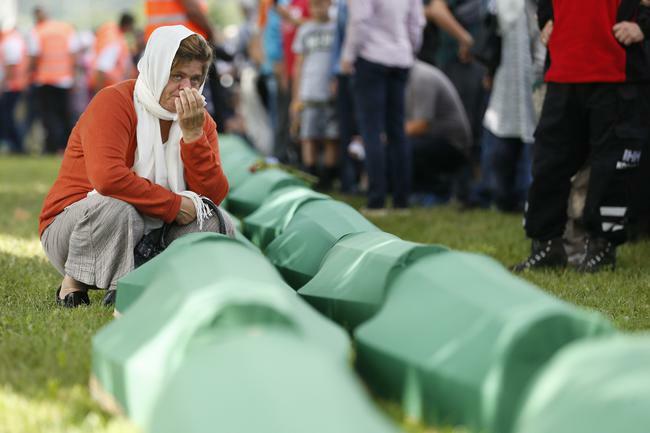 International Court of Justice in the Hague recognized the events in Srebrenica as a genocide in 2007. Bosnian Serb Commander Ratko Mladic was sentenced to life imprisonment in 2017. The former Bosnian Serb leader Radovan Karadzic was sentenced to 40 years in prison in 2016 for 10 different offenses including the genocide in Srebrenica. 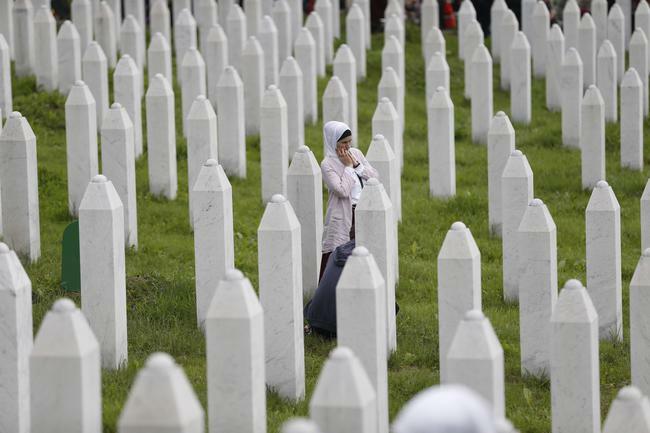 In the Srebrenica case, 45 Serbs were judged to 699 years in prison so far.